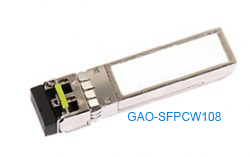 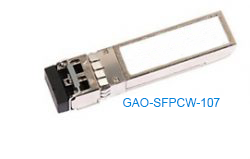 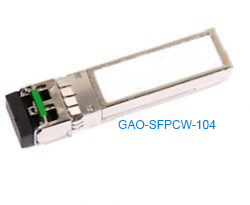 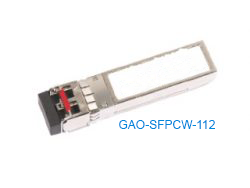 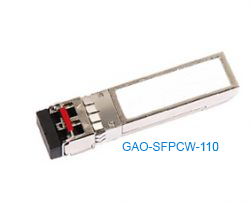 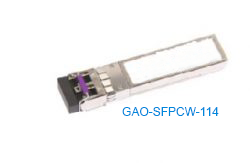 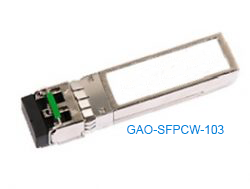 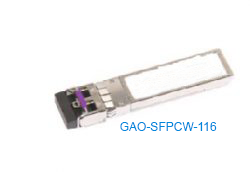 GAOTek presents a wide range of CWDM transceivers based on the SFP form factor. 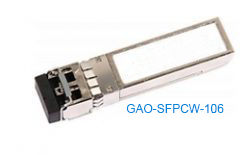 Select the one that best suits your needs from this collection of accurate and affordable SFP CWDM transceivers for sale to the United States, Canada and Globally. 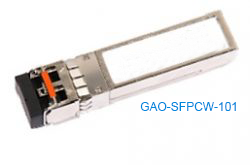 Our selection of SFP CWDM transceivers comprises transceivers over a range of 40 km to as high as 160 km transmission distance. 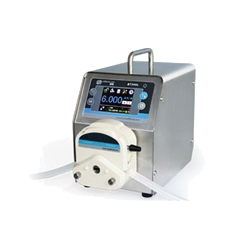 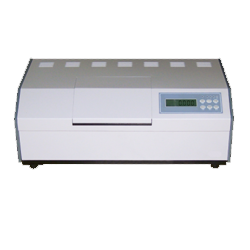 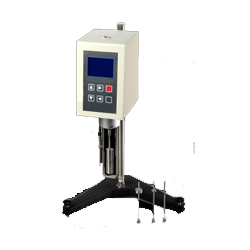 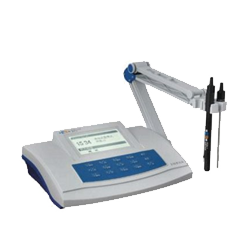 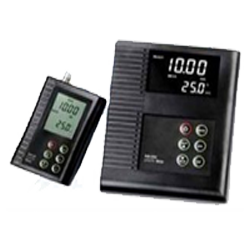 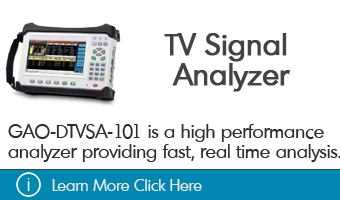 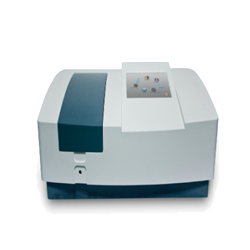 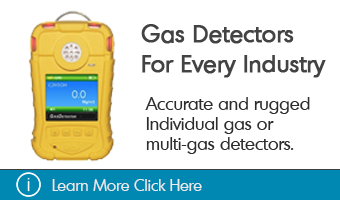 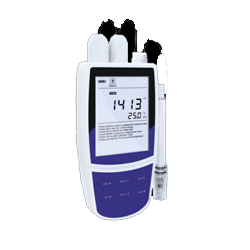 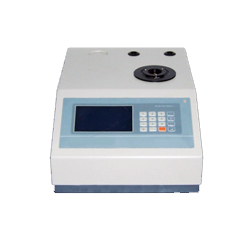 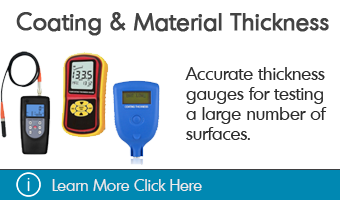 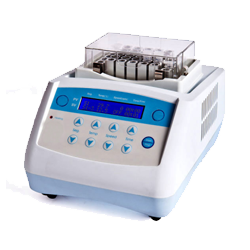 These transceivers are used with single-mode fiber and provide a unique digital diagnostic interface for real time access to important device parameters such as temperature, transmission voltage, laser receiver input, et al. 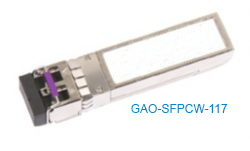 These SFP transceivers use CWDM technology, a multiplexing technique to transmit multiple signals through a single fiber, using different wavelengths. 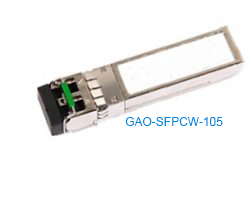 These easy to use transceivers are hot pluggable devices with duplex LC/UPC type pluggable optical interface. 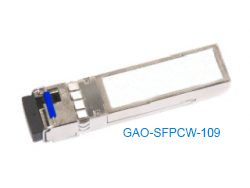 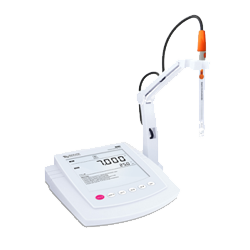 They are built for low power dissipation. 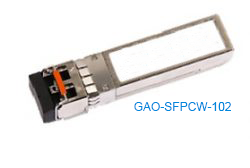 Multiplexers in these transceivers are tested for attenuation at every port to for stellar performance. 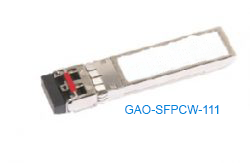 Our SFP CWDM transceivers comply with SFF 8472 and RoHS standards.